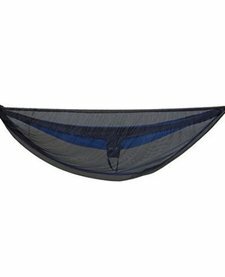 The Eagles Nest Outfitters Guardian DX bug net is a lightweight, spacious, and effective way to protect hammock users from pesky winged predators. 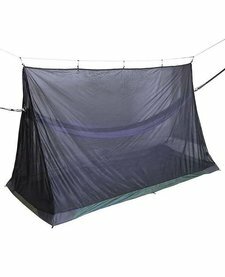 Enjoy your time in the backyard or the backcountry without any concern for mosquitoes, black flies or other insects. 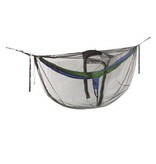 The Guardian DX utilizes extremely lightweight mesh that keeps insects out while still providing visibility. 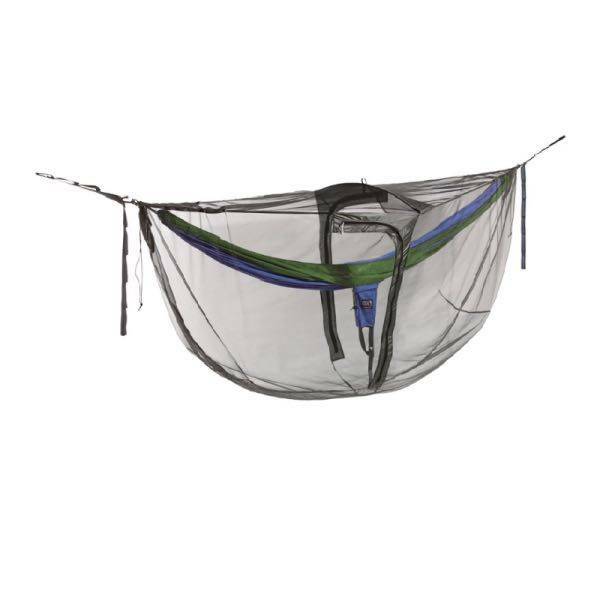 A DAC Featherlite aluminum spreader bar and strategic patterning opens up the interior of the bug net to give you elbow room and keep insects that much further from you. 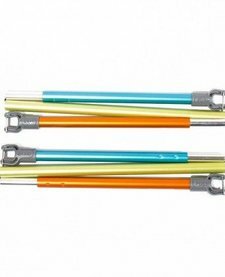 There are dual doors and each is equipped with glow-in-the-dark zipper pulls for nighttime convenience. The Guardian DX is also equipped with storage pockets to further maximize internal space.